Suncoast values the media’s support in communicating fundamental information to our guests as well as the public.  We recognise the importance of informing guests and the public effectively and efficiently with newsworthy developments at Suncoast. In line with professional standards, and our vision to be Durban’s most loved entertainment destination, we strive to create a climate of positive and productive interaction with the media and our guests.